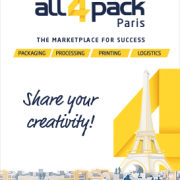 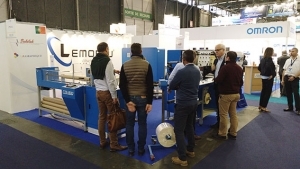 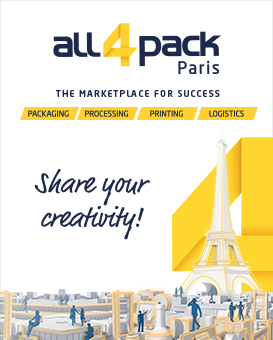 Lemorau made its first participation at All4Pack Paris 2018 that took place at Paris Nord VillePinte, France on November 26-29. 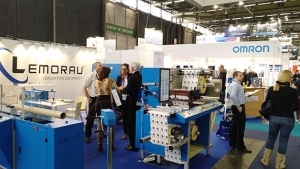 The exhibition was a success and generated many good leads. 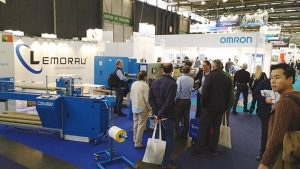 We would like to thank all our visitors, clients, distributors and suppliers for visiting our stand. 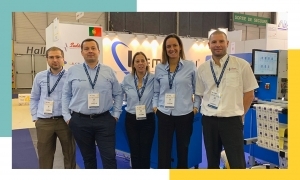 We hope you enjoyed your visit and our hospitality!